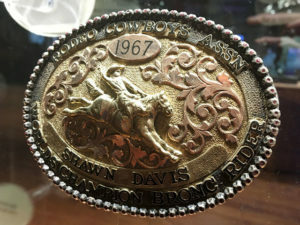 Shawn Davis, a three-time world champion saddle bronc rider, is a member of The Church of Jesus Christ of Latter-day Saints (often mistakenly referred to as the “Mormon Church). He was born on 7 December 1940, in Butte, Montana. Much of his life has been devoted to the sport of rodeo. Davis won his first World Championship title in 1965, earning a cash prize of $25,000, and then captured back-to-back titles in 1967 and 1968. His second gold buckle, which he won in 1967, is currently on display at the Pro Rodeo Hall of Fame. He was leading the world standings again in 1969 but was severely injured in Thompson Falls, Montana, when a bronc fell on him, causing him to break his back. At least one surgeon predicted that Davis would never be able to ride even a gentle horse again. However, following intensive, self-motivated physical therapy, 13 months later, he was back in the saddle riding broncs and won the saddle bronc riding at the first rodeo he entered. 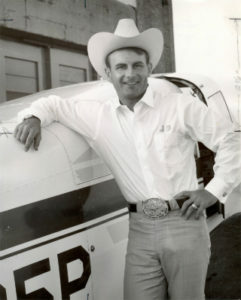 In 1971, Davis returned to the National Finals Rodeo (NFR). In 1979, he was inducted into the Pro Rodeo Hall of Fame. Since 1986, he has served as the general manager of the Wrangler National Finals Rodeo and was a major proponent of moving the NFR from Oklahoma City, Oklahoma, to Las Vegas, Nevada. 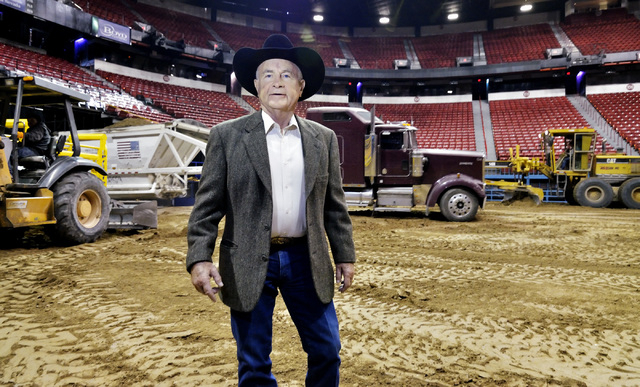 Before retiring in 2007, he served on the Professional Rodeo Cowboys Association (PRCA) Board of Directors and was the president of the PRCA from 1982 – 1985. 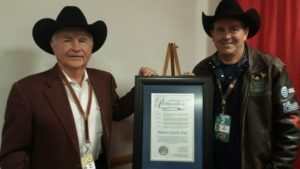 He was also the rodeo coach at the College of Southern Idaho in Twin Falls for 29 years and his extensive rodeo background earned him the prestigious title of Legend of Rodeo in 2011. My folks would let me go to church on Sunday, and since my cousins lived close to the Latter-day Saint chapel, I would visit them, and we would all go there together. I had always been impressed with the Latter-day Saint kids in school; it seemed like they could all get up in front of an audience and speak, and they also seemed outstanding in other ways. Then I started going to a lot of church activities. I liked MIA and social activities. By the time I was junior in high school, I began attending church all the time and really tried to live the gospel. I lived the principles for about four years before I decided to be baptized.